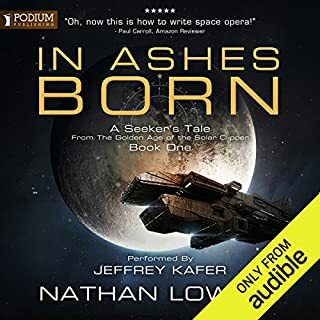 In the first installment of this stylish, smart military science fiction audiobook series, Richard Baker begins the adventures of Sikander North in an era of great interstellar colonial powers. 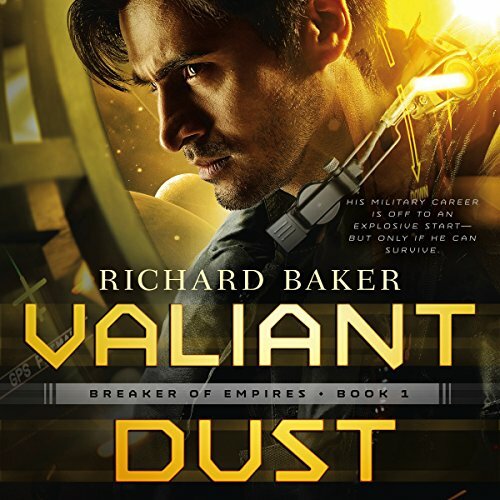 Valiant Dust combines the intrigues of interstellar colonial diplomacy with explosive military action. 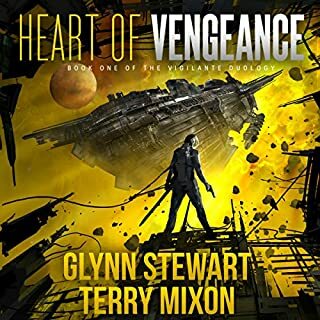 Sikander's military career is off to an explosive start - but only if he and CSS Hector can survive his first mission. 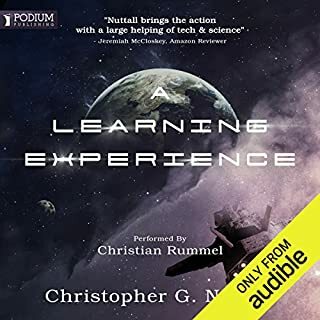 This fast-paced audiobook will transport listeners to distant galaxies and fully immerse them in interstellar warfare. The book was well written, not entirely boring, and with some changes might have been a better fit for me. 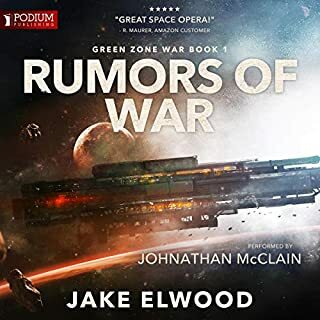 As it is, the names of characters, planets, empires, ships, military rank, rebels, etc constantly had me trying to fit things together with the plotline and took away any enjoyment I might have had. 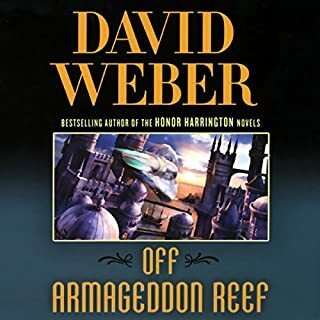 Fanstasy and Scifi can get complicated with detail and many strangely named characters/empires, but with exciting and interesting plot and character development the details can be helpful and build an amazing world without distracting me. The book was really well written and the narration was well done. If you are looking for a well written and well perfumed book then I highly recommend this book. If you are looking for something new and innovative - something that hasn't been done before or a new take on an old story - then this might not be a book to your liking. Loved this story. great charecters, great reader. Definitely well done. Even a good love story. I could listen to all day. I hope there will be more books in this series. 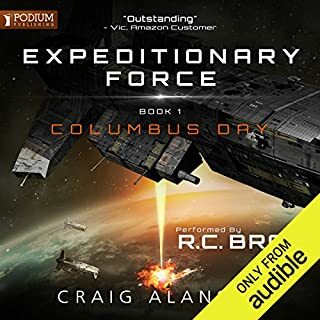 An interesting take on standard military SF, with The Great Game played out on an interstellar stage. Well written and superbly narrated.